Vary and increase the intensity and amount of vapour you create with this Variable Voltage Ego Twist battery, up to a seriously powerful 4.8v! Our Ego Twist batteries create significantly more vapour than a standard E-Cig and can hold up to 5x more charge. 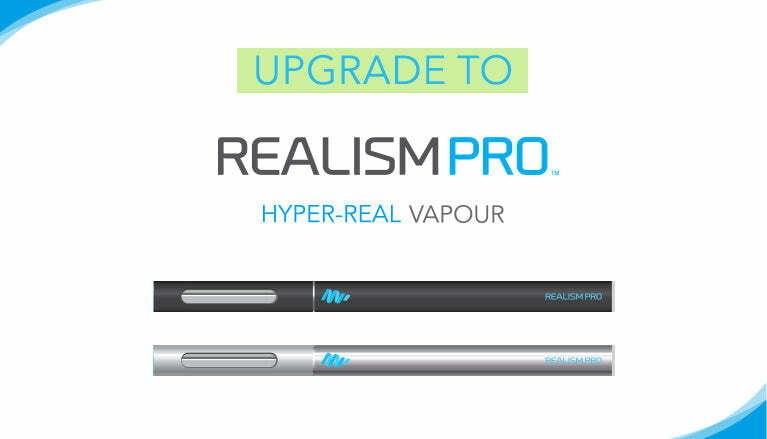 Upgrade from an E-Cig and get not only an even more realistic experience but also enjoy much longer lasting battery-life and refills. We use only the highest quality battery cores, providing the ultimate vapour production, reliability and battery life. Variable Voltage is the best innovation to hit E-Cig Vapourizers and we recommend everyone start with this technology for the most realistic experience available. With an Ego Twist you’re in full control. Not only can you enjoy significantly more vapour and flavour by increasing the voltage over a standard Ego, you can also adjust the voltage throughout the day, providing different intensities of vapour and flavour as you desire at any moment. Our Variable Voltage Ego batteries are significantly higher quality than most available, and as a result charge faster, last longer and crucially generate more vapour - up to 6-12x more than an E-Cig, depending on clearomizer. With significantly higher reliability than most batteries available, these batteries should last you 6-12 months and are backed by our 3 month warranty. Our Ego Twist batteries adjust all the way from 3.3v – 4.8v for a completely customisable experience. The extra 0.6v makes a huge difference to vapour production compared to a standard Ego. They are available in 4 colours, and with perfectly balanced weight distribution feel great to hold. All coloured versions features a premium lightly-rubberised finish which feels fantastic to grip, while the steel battery is finished in gleaming polished steel. Ego Twist Variable Voltage batteries are available in 650mAH, 1100mAH and 1300mAH capacities. We recommend 11000mAH or 1300mAH for the longest lasting battery-life, though if you want the smallest, lightest possible device you may prefer the 650mAH version. The 1300mAH device is slightly (2mm) wider than a standard Ego. Ego batteries are compatible with any 510 threaded clearomizer (e.g. CE4/5, Evod MT3, ProTank 2, AeroTank). Ours contain the latest technology lithium-ion cores, the same technology found in the latest smartphones, which you can adjust to produce anywhere from 3.2-4.8v (900mAH version), or 3.3v-4.8v (650mAH & 1300mAH version).